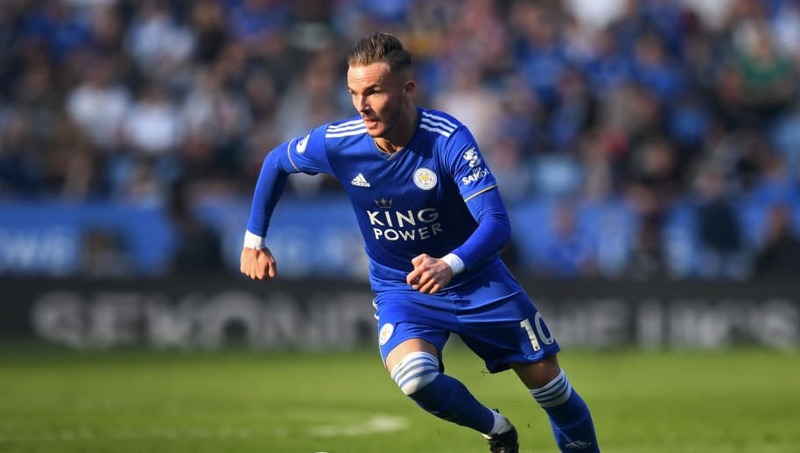 After lighting up the Premier League this season, ​Leicester City's star performer James Maddison has earned the praise of Gary Neville, who has likened his playing style to that of Chelsea's Eden Hazard. The former Manchester United defender gave the compliment in light of Maddison's impressive first season in the top flight, having signed from Norwich City for around £20m last summer. Maddison - who has made 31 Premier League appearances for the ​Foxes this season - has netted himself an impressive seven goals whilst providing six assists in the 2018/19 campaign. Furthermore, he has made 93 key passes this season, and according to ​Whoscored.com tops the league with an average of 2.9 key passes per game, slightly better than Hazard's average of 2.6 per game. To earn such a comparison, particularly considering ​Hazard is one of the ​Premier League's top scorers this season, reflects just how impressive he has been for the 2015/16 Premier League champions. The enjoyment that Neville sees Maddison bring to the game in both his playing style and his contributions to Leicester's success this season, surely means a number of clubs will be looking to try and recruit him in the summer transfer window. However with the recent arrival of Brendan Rodgers at Leicester, it seems that Maddison could be integral to the future of the club's success.